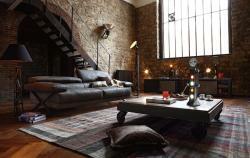 Creating a really moody and cozy interior design for your home isn’t a simple task. A home interior is not an abstract thing. It reflects your lifestyle and individuality. Designers tell us how they make a house feel more cozy. Whether you're relaxing or entertaining, these decorating ideas will create a warm atmosphere in your home. Do you want to feel the breeze of the sea, the sound of waves crashing on the shore? 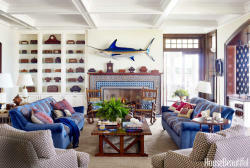 Nautical interior is the perfect way to make you feel like the azure ocean coast is always near. The design is mostly created with such nautical accents as ships, anchors, sea creatures, and the nautical colors of navy and white. Lighthouse lamps, porthole mirrors, seashells, anchors and endless prints of ships provide a relaxed atmosphere for the room. Bohemian design is for someone who think outside the box, who lives and acts by a different set of rules than the average person. Drawing on various bohemian and hippie influences, boho enjoyed its peak popularity in 2005. 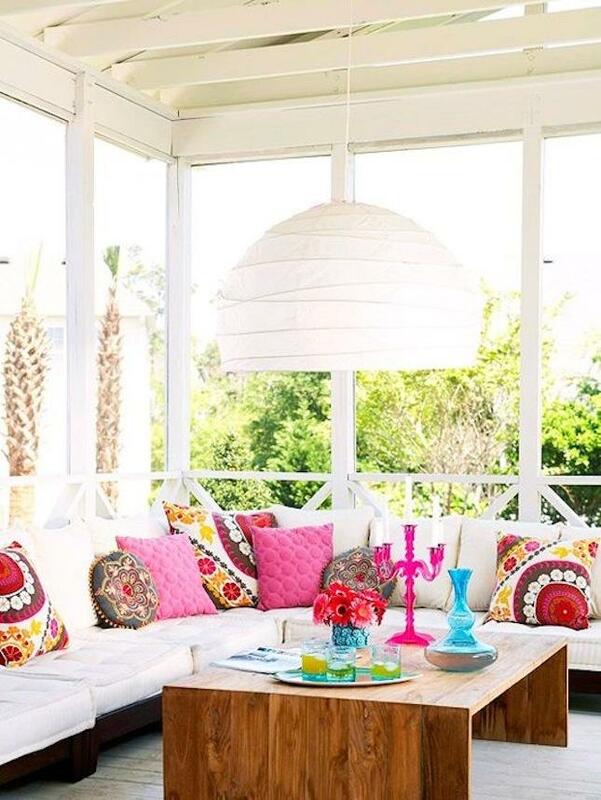 A boho chic atmosphere is perfect for those who like to mix it up with bright colors, patterns and textures that looks bold and inspiring. Colorful bedspreads, the upholstery of the furniture, rugs and curtains and amazing art works are welcome. Wanderers and adventurers may like this free-spirited home decor. Modern design grew out of the decorative arts, mostly from the Art Deco that rejects many traditional classical influences in favor of more streamlined geometric forms and metallic color. The design reached its peak in the 1950s and 1960s. That's why designers and decorators today may refer to modern design as being "mid-century". If you love clean lines, accessory-free space, and neutral colors, then modern design may be the style for you. Modern interiors are sleek and very simple, focusing on function and organization. No clutter or chaos allowed. It uses basic geometry and clean lines in furniture. Industrial interior is characterized by the use of exposed steel with distressed wooden elements, frequently complemented by exposed brick walls. This home interior features copper-tone accents. One signature element of this style is the presence of objects that people typically try and conceal, such as pipes and ducts. The design is followed by warm, neutral colors.